Aurora Hutchinson, M.A. is the Mindfulness Programs Director at The Mindfulness Center, and serves as a faculty member of the resident Meditation Teacher Training program and SOMA, The Science of Mindful Awareness: Meditation Teacher Certification online training. She teaches group classes, conducts corporate seminars and works with individual clients seeking to learn meditation for stress management, improved health, career and family support. 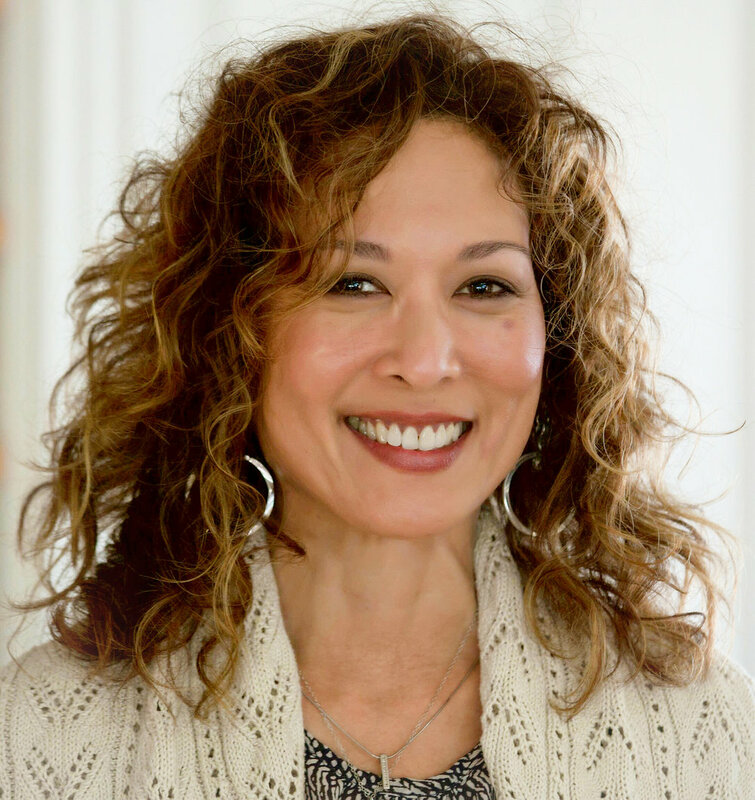 Aurora is certified as a SOMA meditation teacher, and is also an iRest Yoga Nidra Level 1 Teacher-in-Training as well as a certified Usui Shiki Ryoho Reiki Master practitioner. She has a professional background in DoD and scientific program management, with an emphasis on research, policy interpretation, and technical and scientific writing. Aurora is also trained in Clinical Hypnosis through the American Society of Clinical Hypnosis, and is a yoga teacher in training. Her passion as a scientist, teacher and practitioner is in promoting and practicing evidence-based, best practices of self-care in hospitals, wellness centers, educational and corporate settings, to empower and serve others.